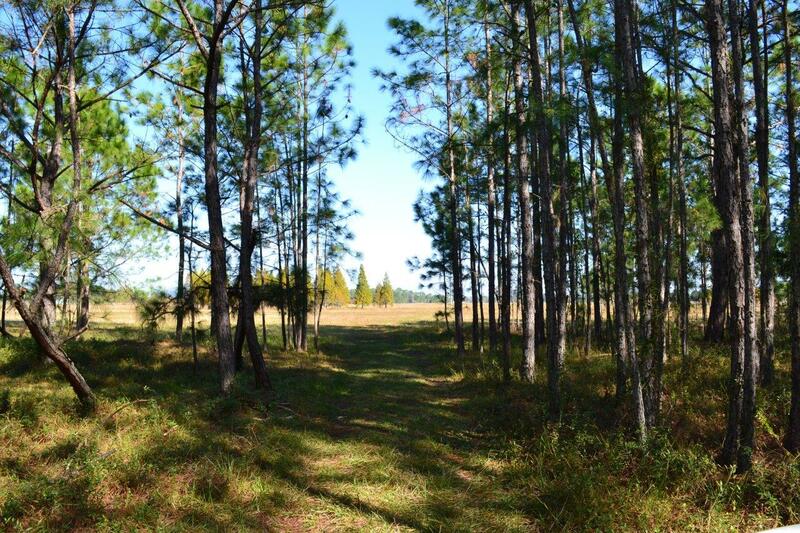 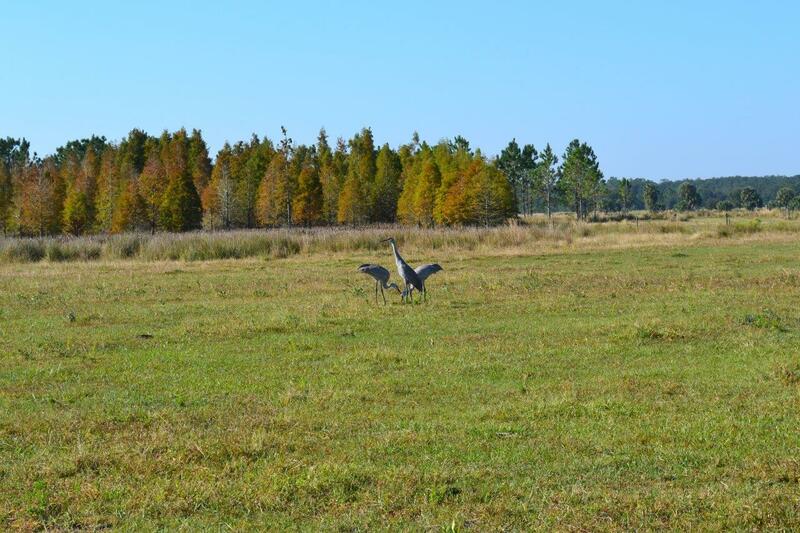 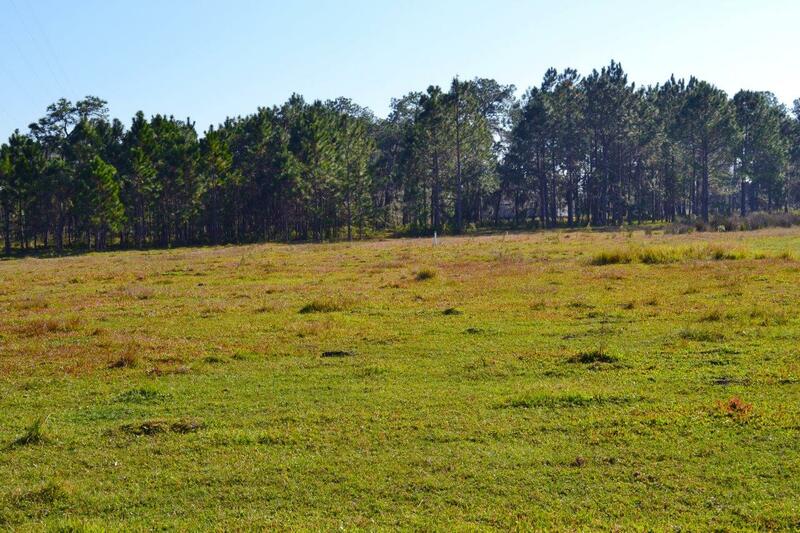 This property is on a major east-west road for Polk and Hillsborough Counties. 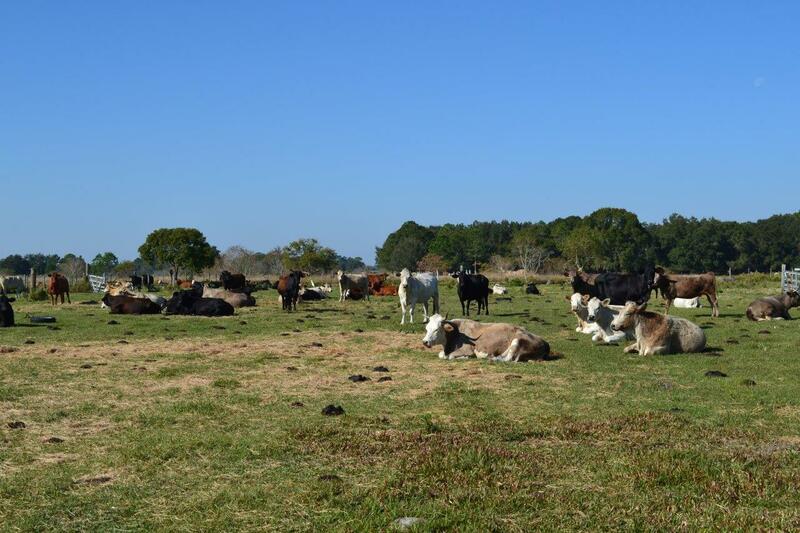 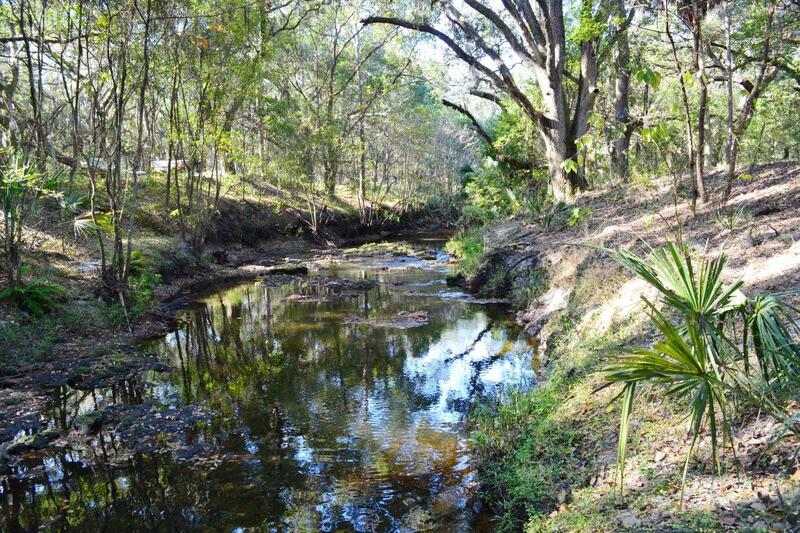 This property has nice pastures and a beautiful wooded area on the south part adjacent to the Itchepackesassa River. 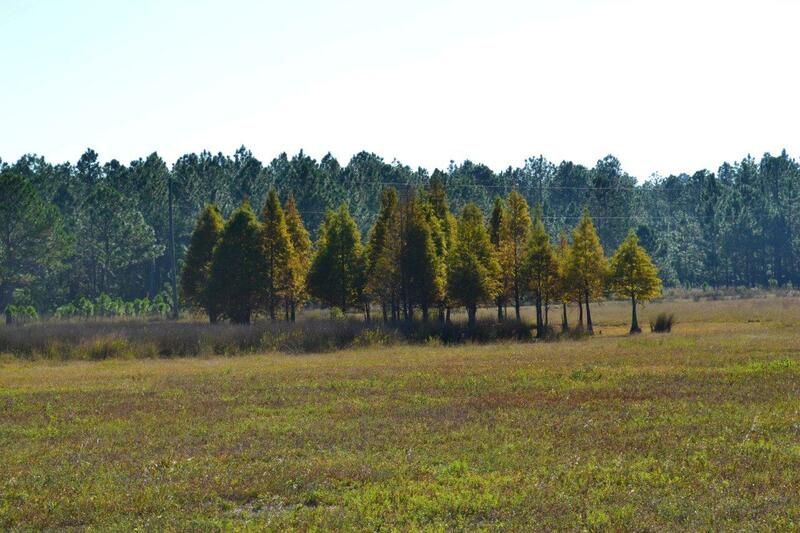 There is potential with a land use change for a residential development in the future.